An integrated continuous glucose monitoring (iCGM) system for determining blood glucose levels in children aged two years and older and adults with diabetes has been authorized. This is the first type of continuous glucose monitoring system permitted by the government agency to be used as part of an integrated system with other compatible medical devices and electronic interfaces, which may include automated insulin dosing systems, insulin pumps, blood glucose meters or other electronic devices used for diabetes management. Image: The Dexcom 6 is an integrated continuous glucose monitoring (iCGM) system for determining blood glucose (Photo courtesy of DEXCOM). The US Food and Drug Administration (FDA, Silver Springs, MD, USA) evaluated data from two clinical studies of the iCGM, which included 324 adults and children aged two years and older with diabetes. 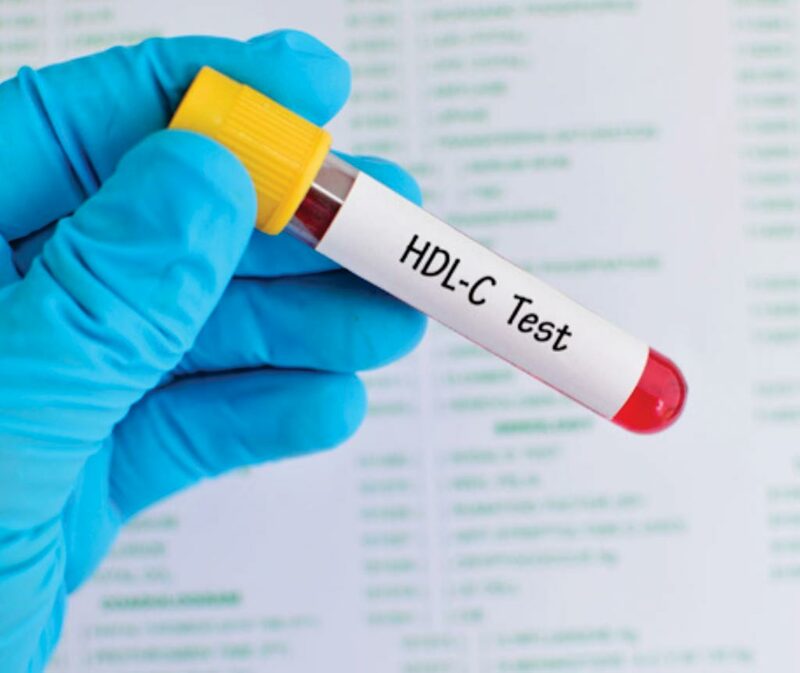 Both studies included multiple clinical visits within a 10-day period where system readings were compared with a laboratory test method that measures blood glucose values. No serious adverse events were reported during the studies. The Dexcom G6 (DEXCOM, San Diego, CA, USA) is a patch device, about the size of a quarter that is applied to the skin of the abdomen and contains a small sensor that continuously measures the amount of glucose in body fluid. 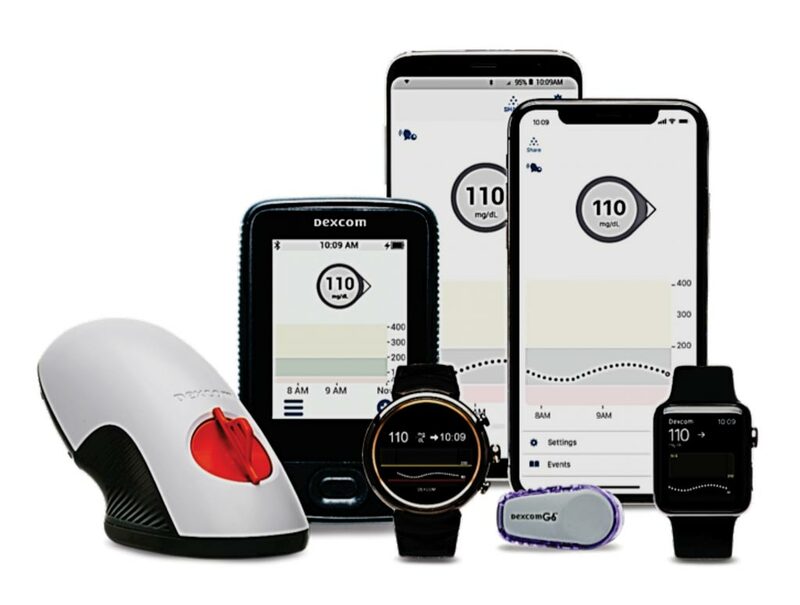 The device transmits real-time glucose readings every five minutes to a compatible display device such as a mobile medical app on a cell phone and will trigger an alarm when a patient’s blood glucose enters a danger zone soaring too high or dropping too low. If it’s integrated with an automated insulin dosing system, a rise in blood sugar would trigger the release of insulin from the pump. The patch device should be replaced every 10 days.